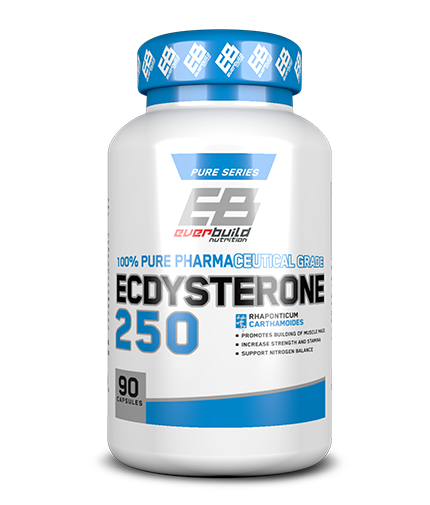 Everbuild - Pure Ecdysterone is an innovative formula, based on the chemical compound Ecdysterone. 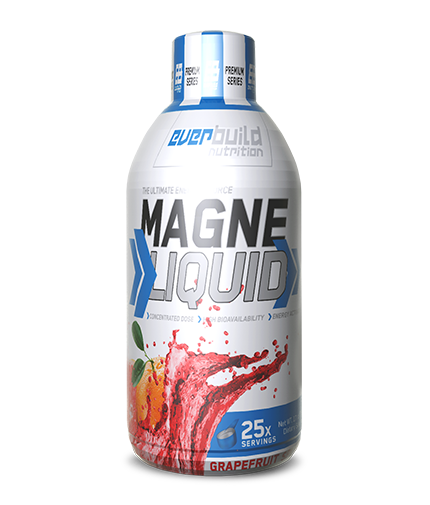 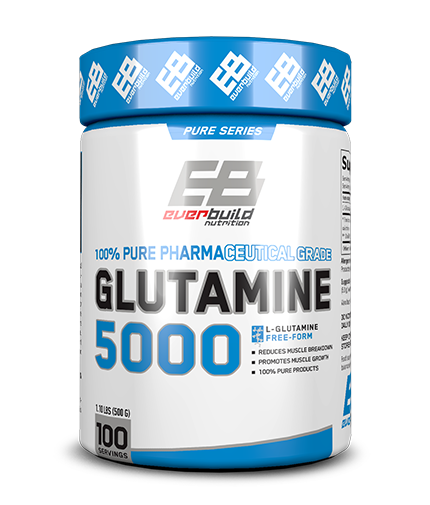 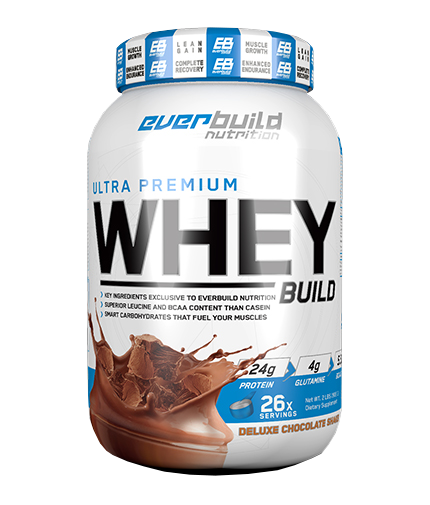 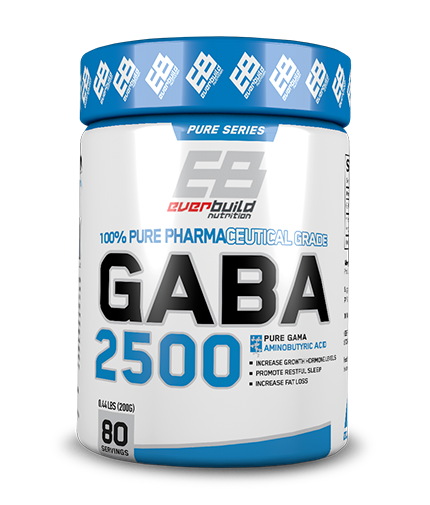 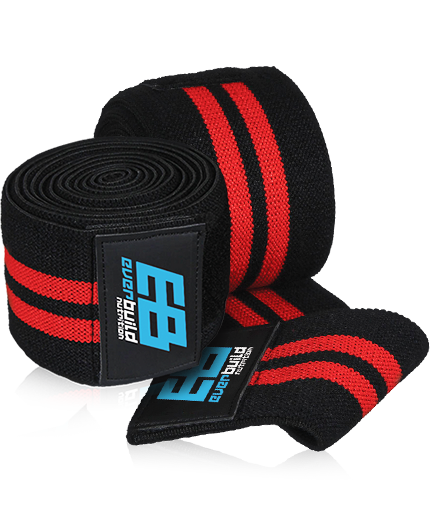 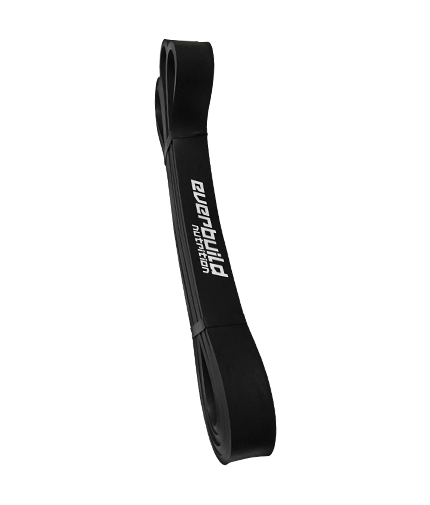 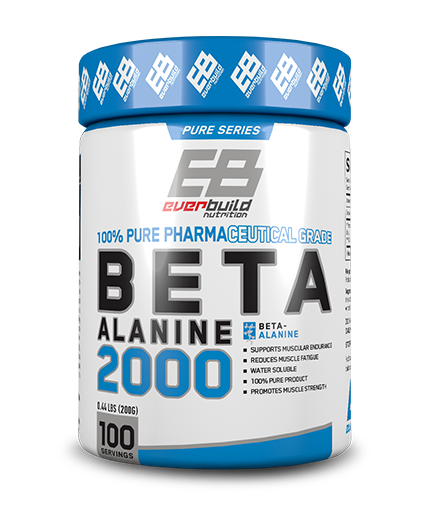 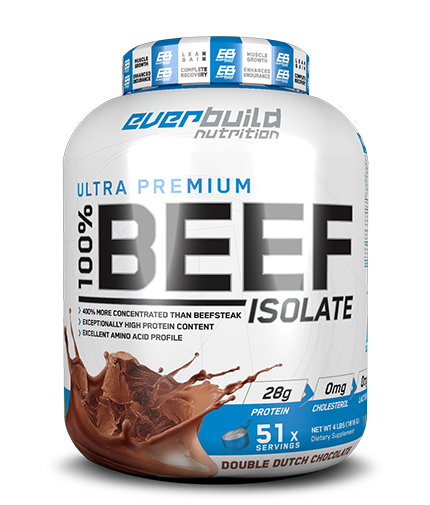 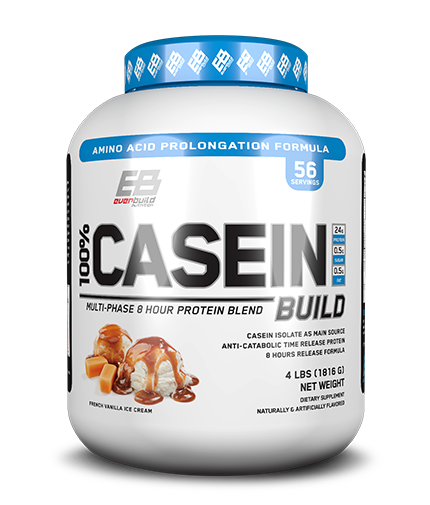 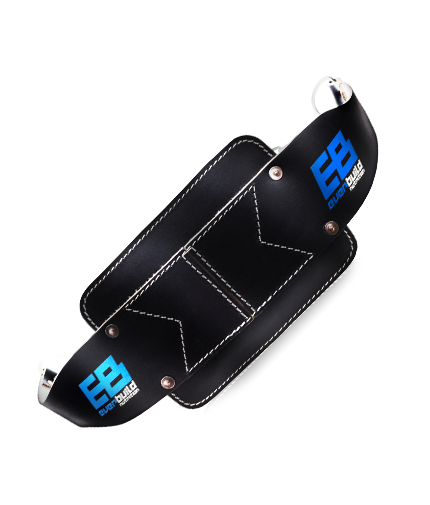 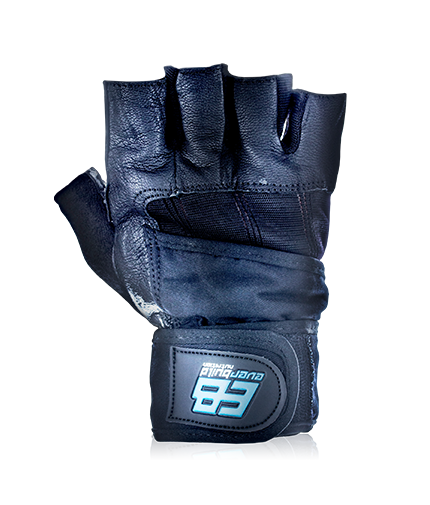 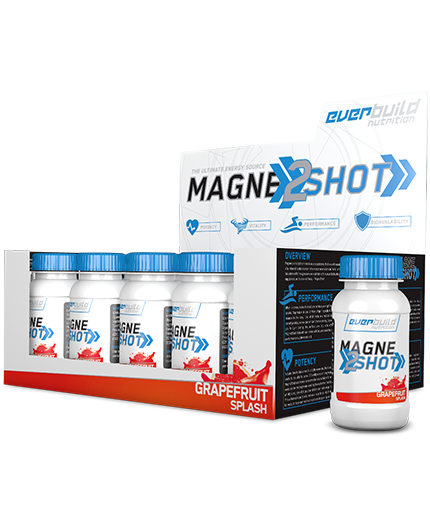 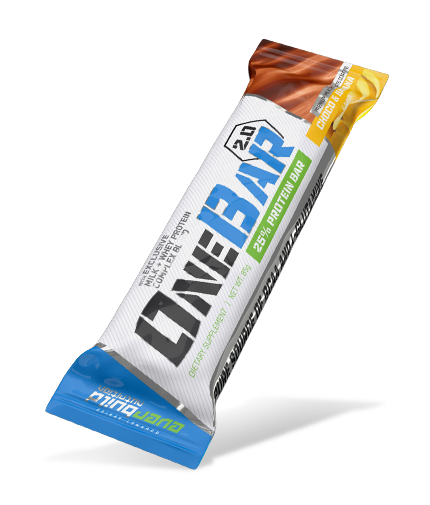 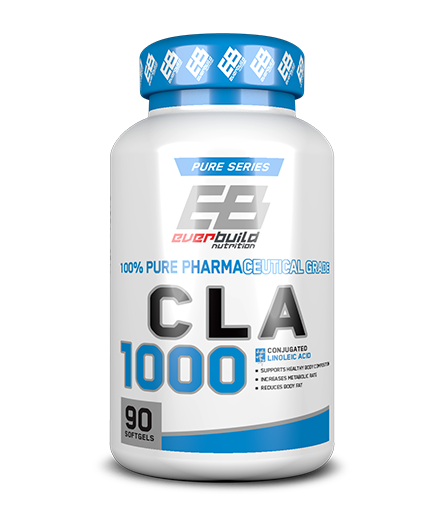 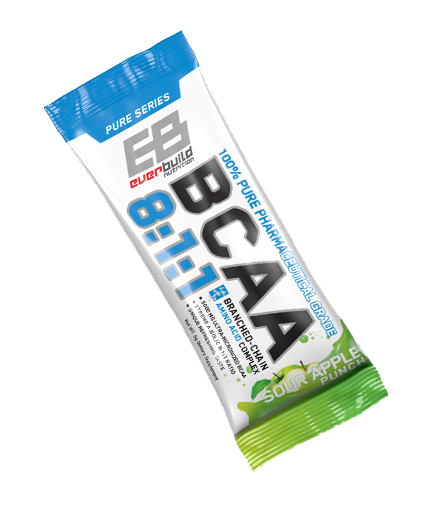 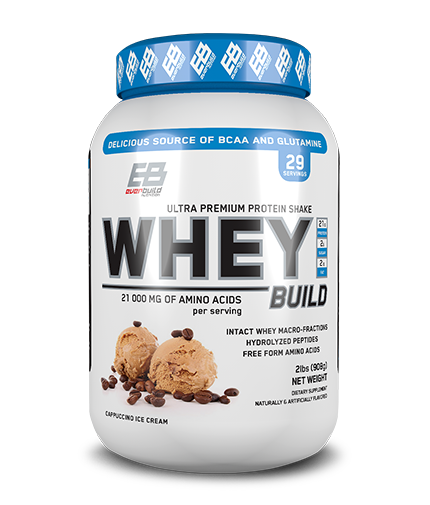 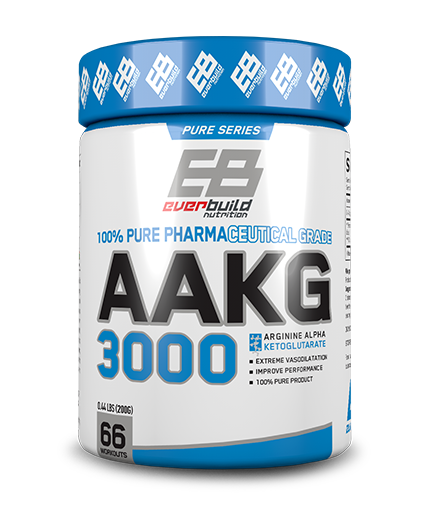 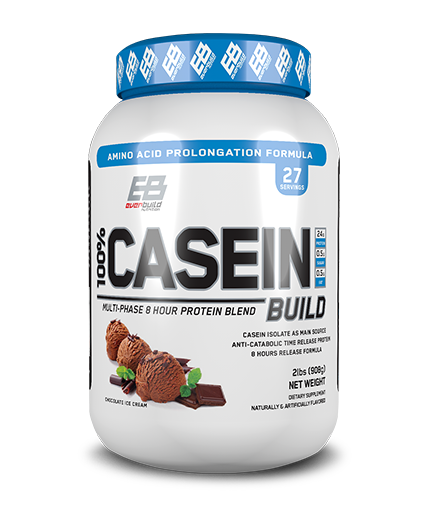 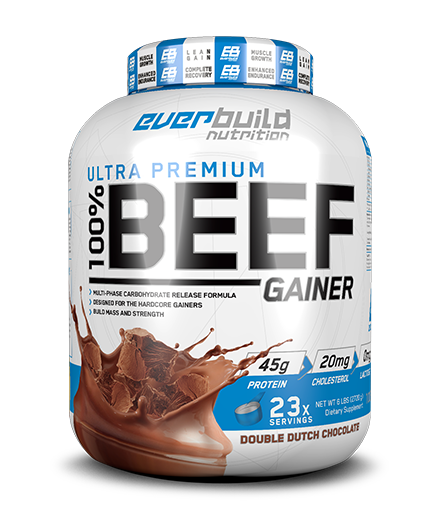 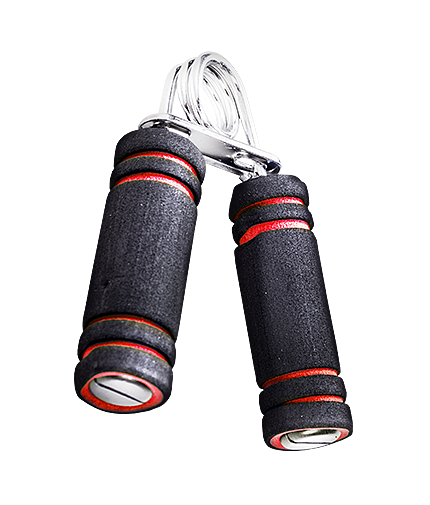 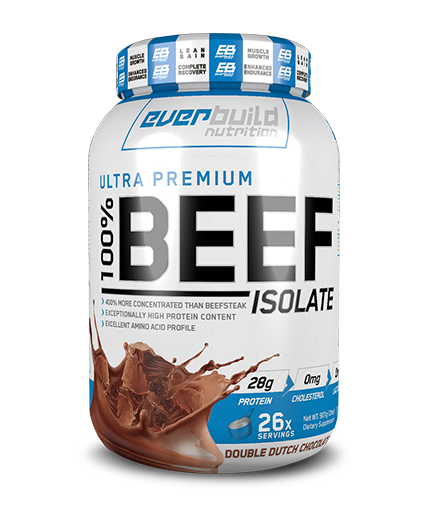 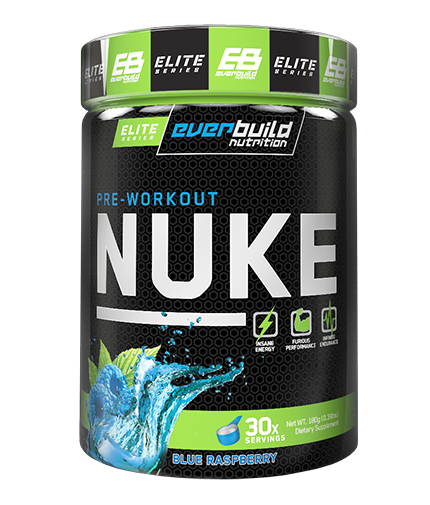 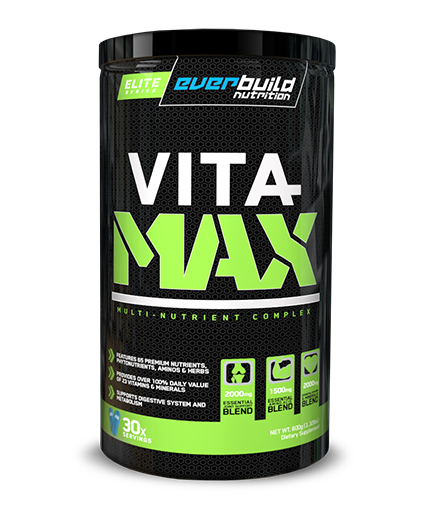 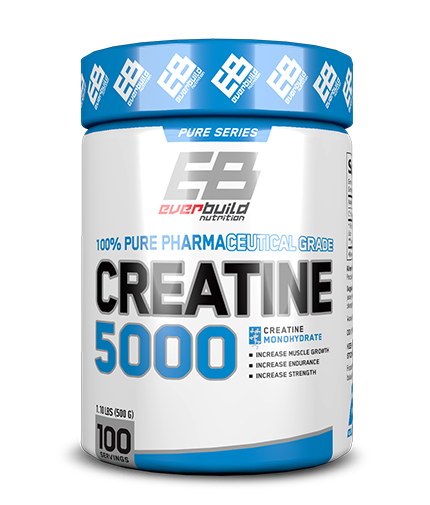 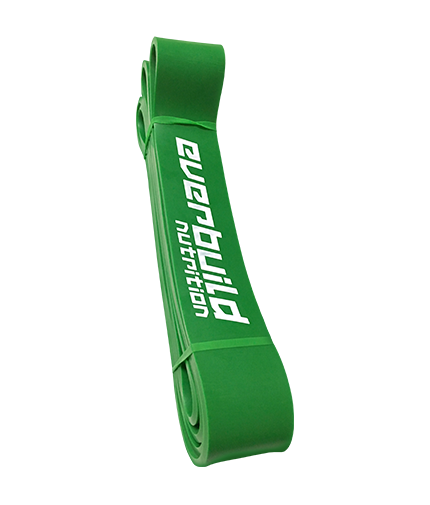 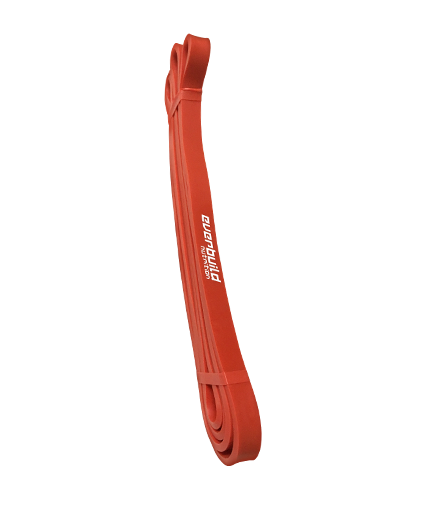 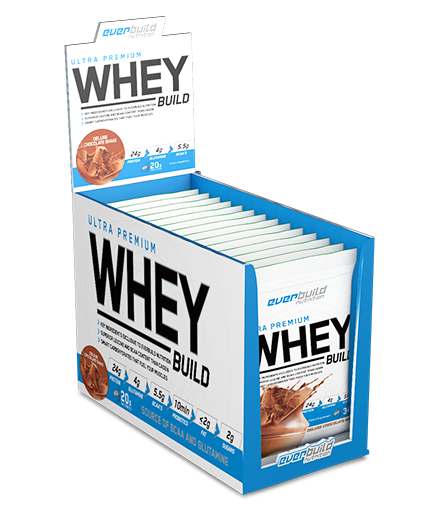 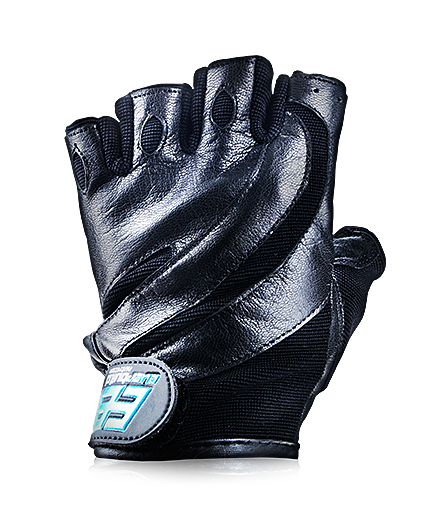 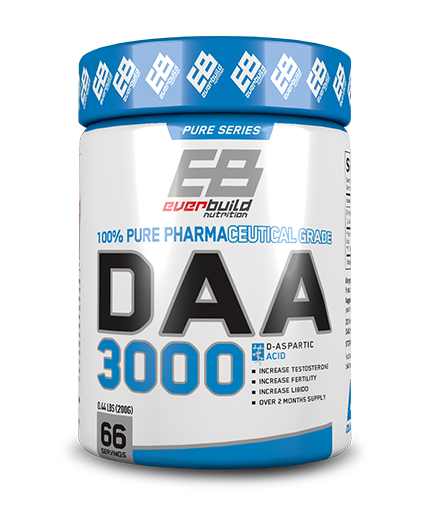 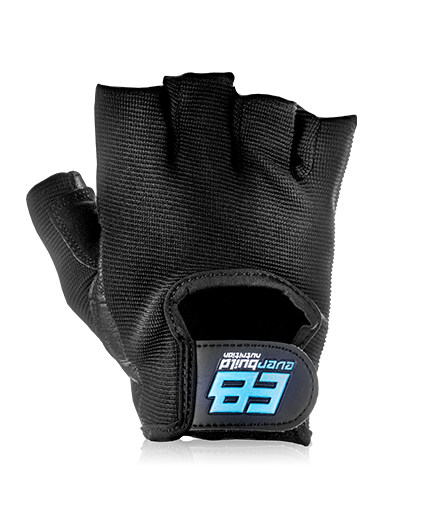 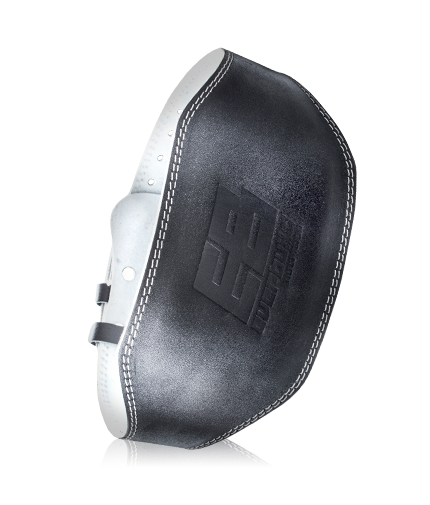 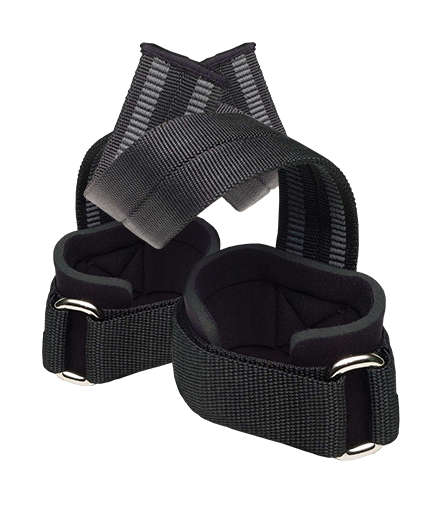 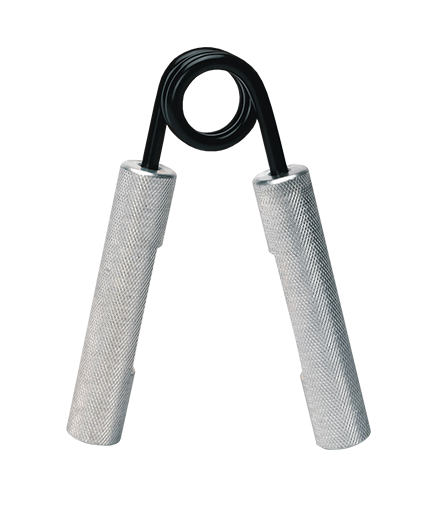 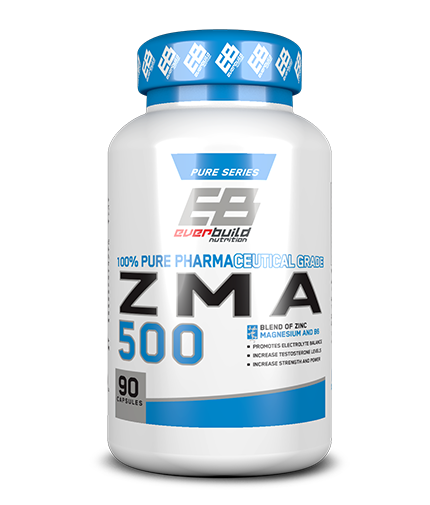 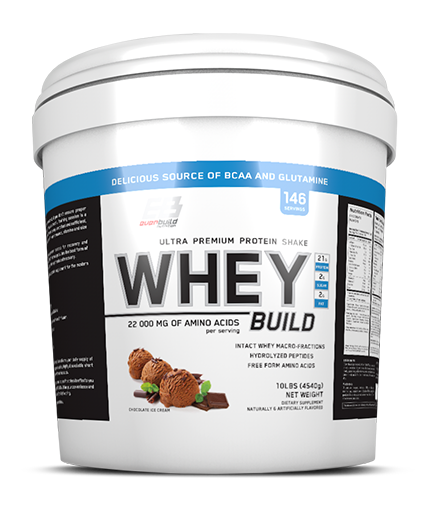 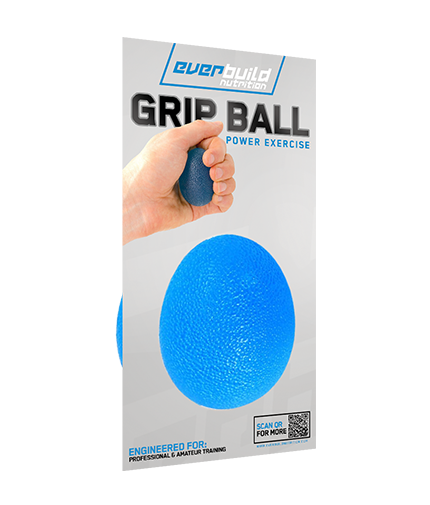 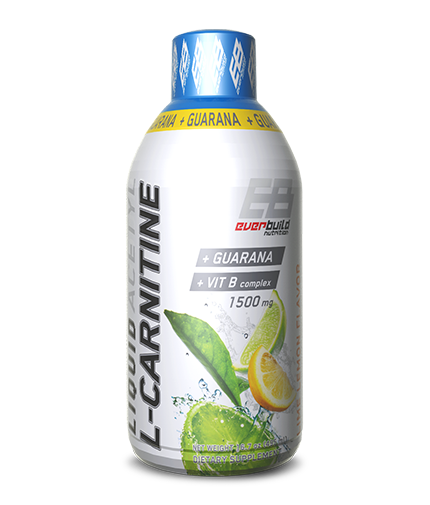 Due to its unique properties, the product promotes an increase in lean muscle mass and improves the overall performance. 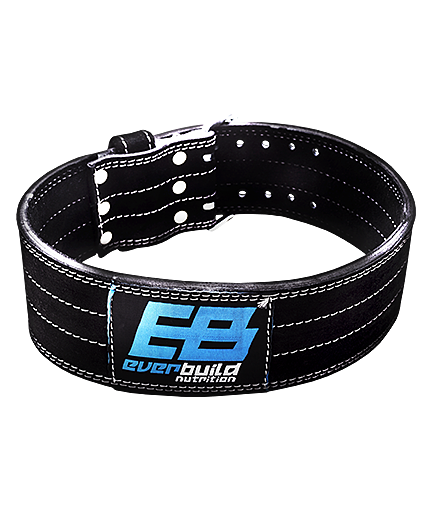 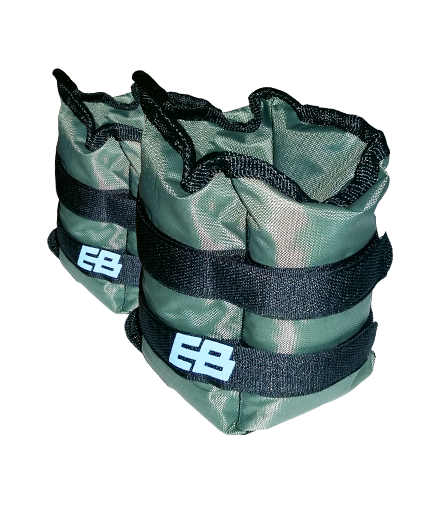 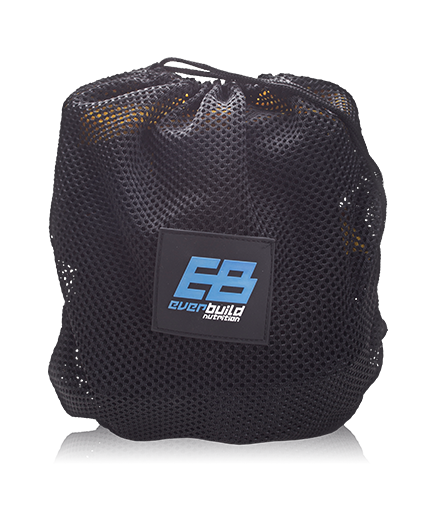 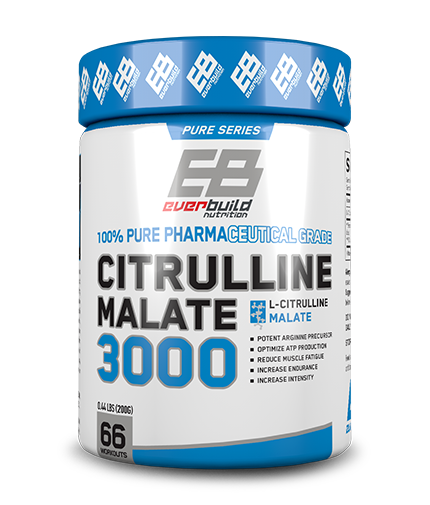 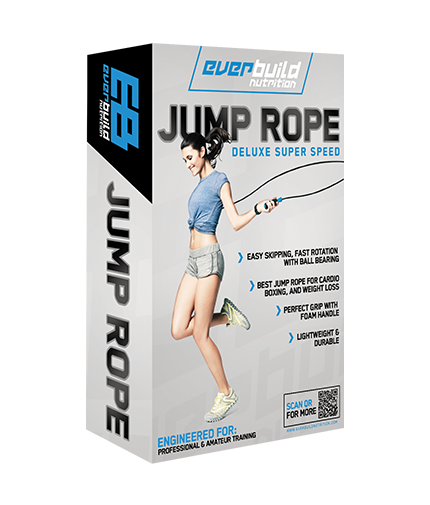 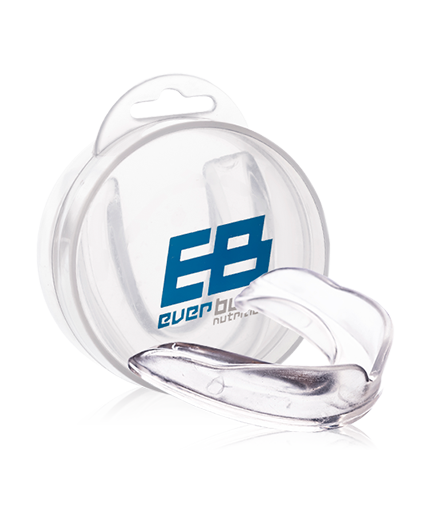 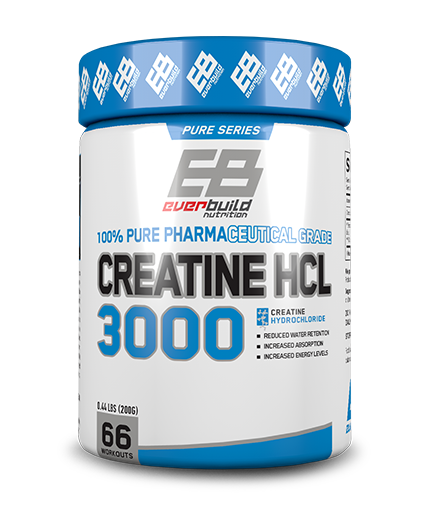 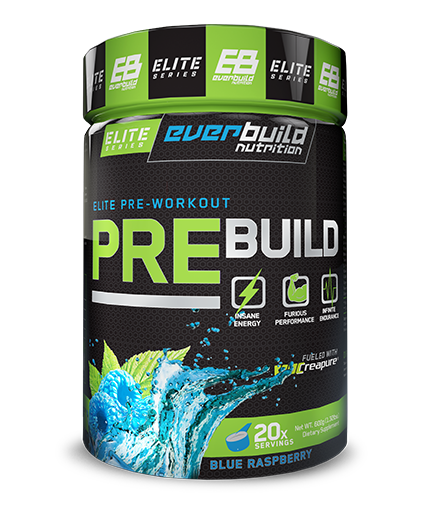 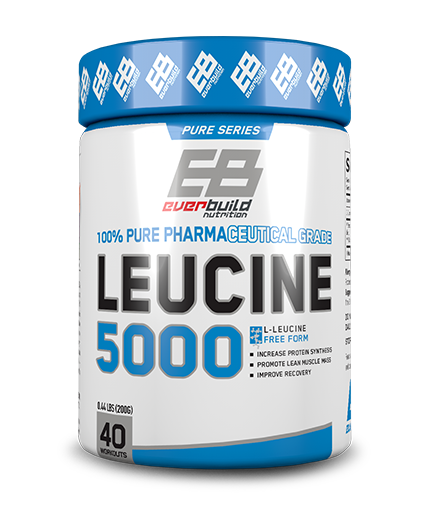 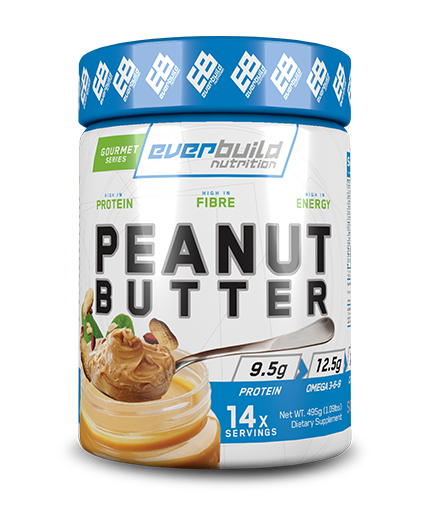 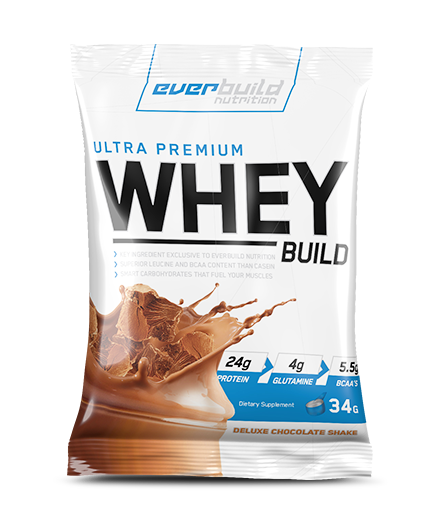 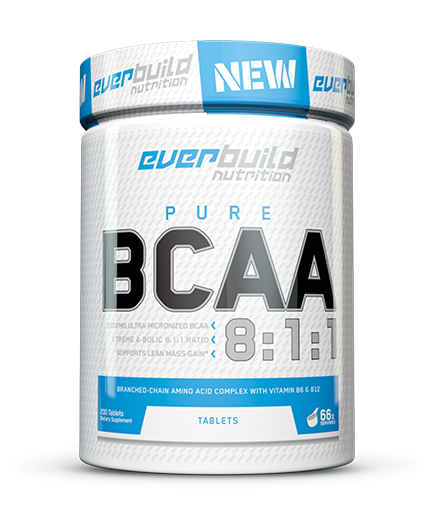 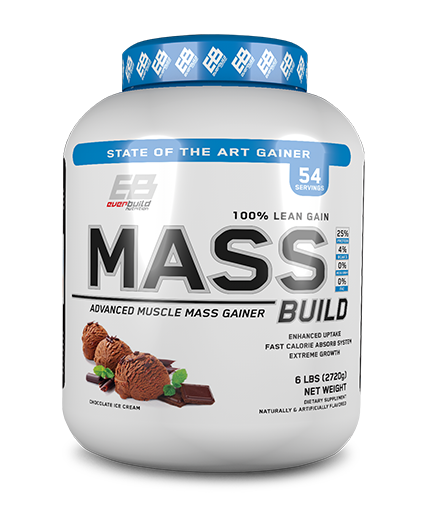 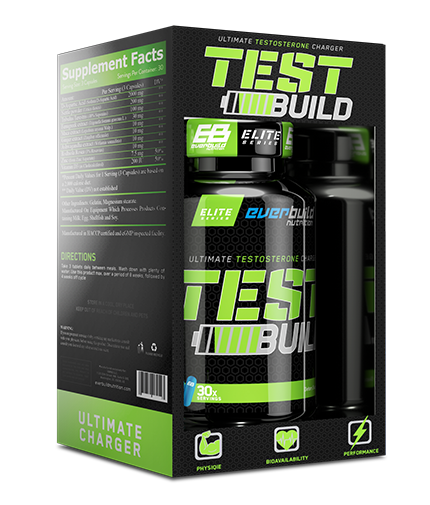 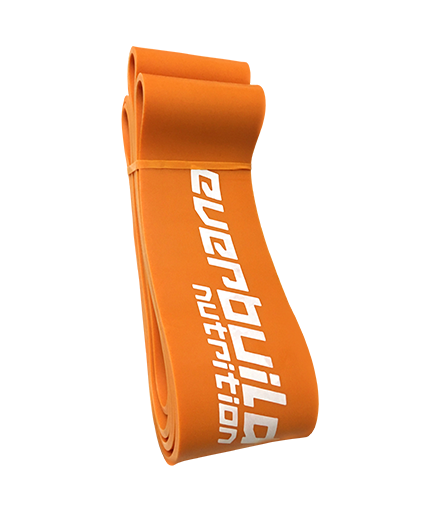 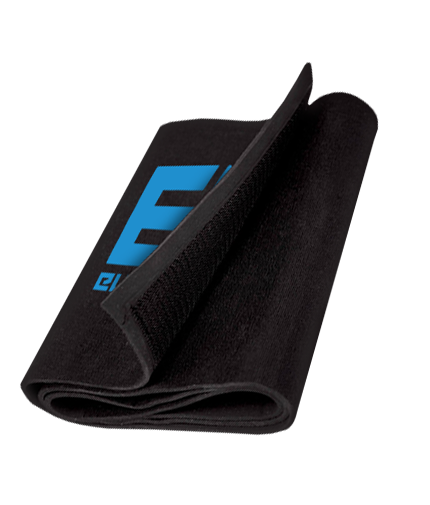 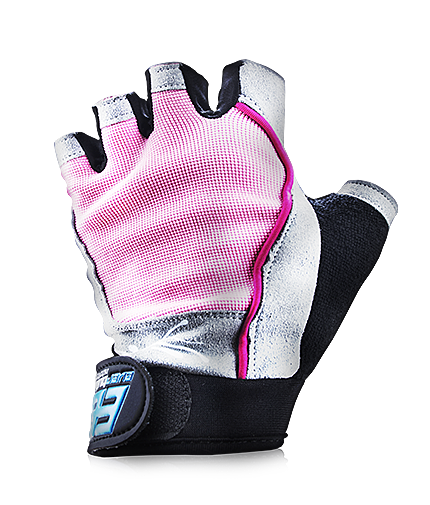 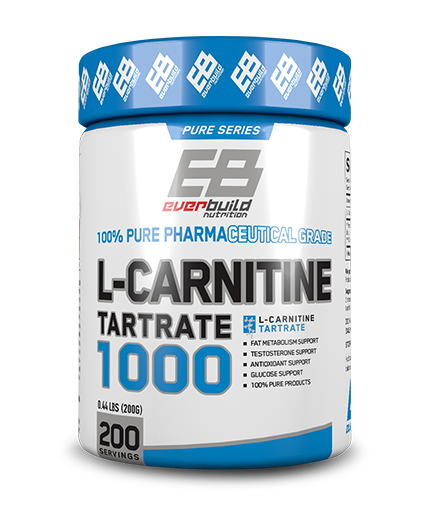 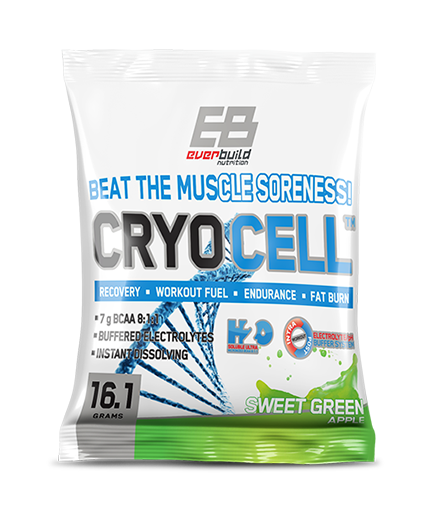 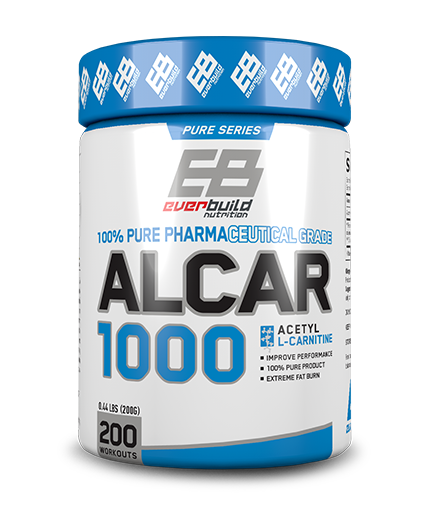 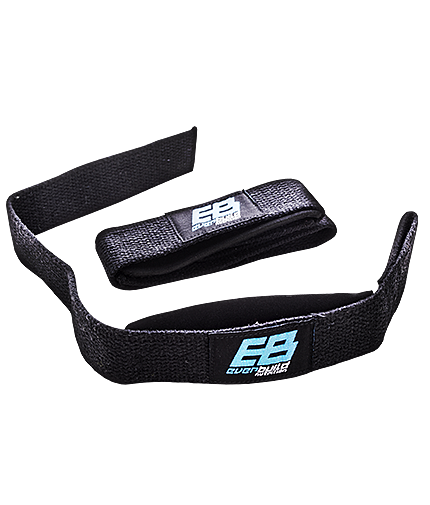 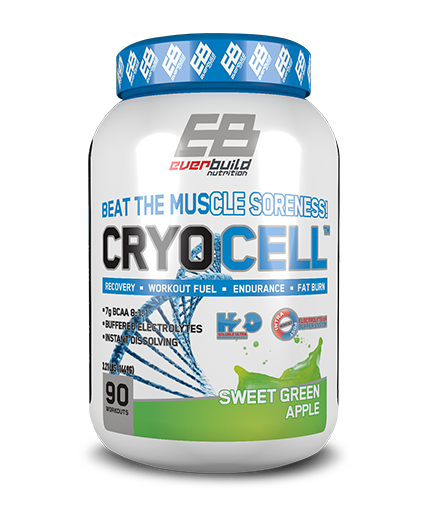 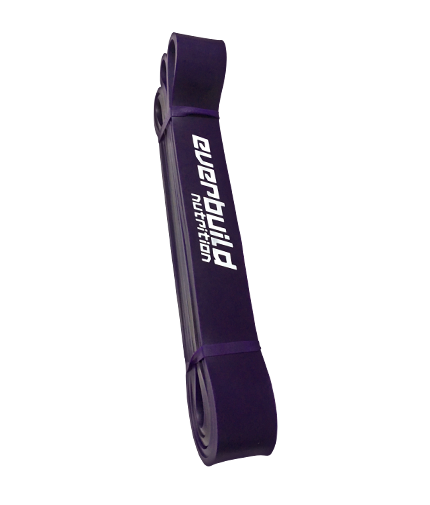 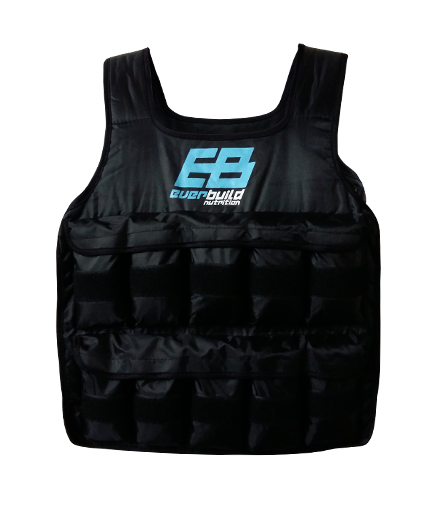 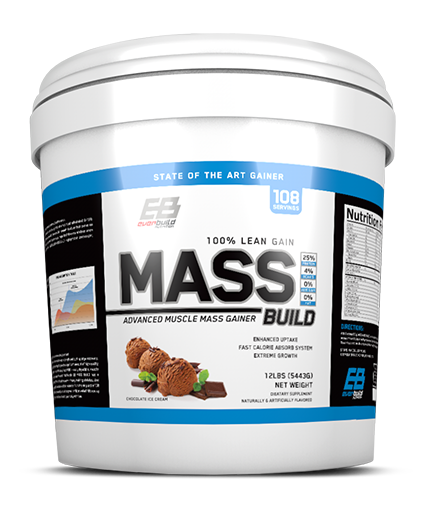 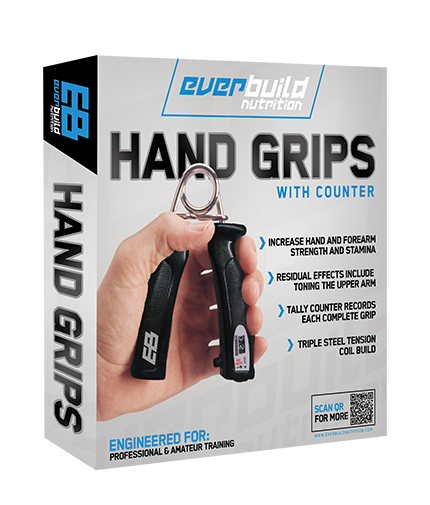 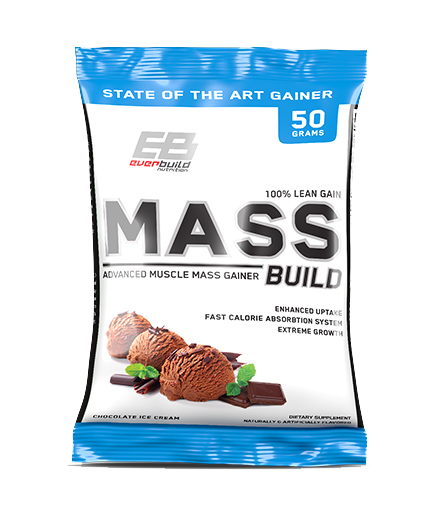 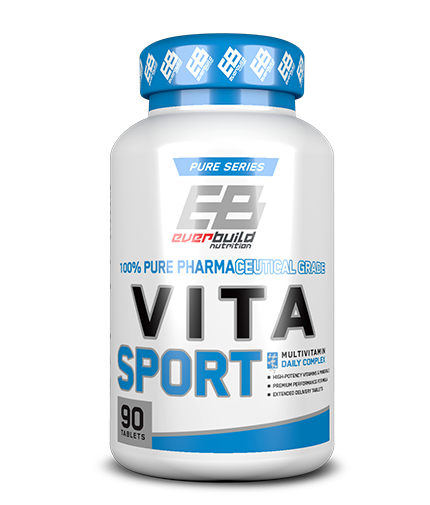 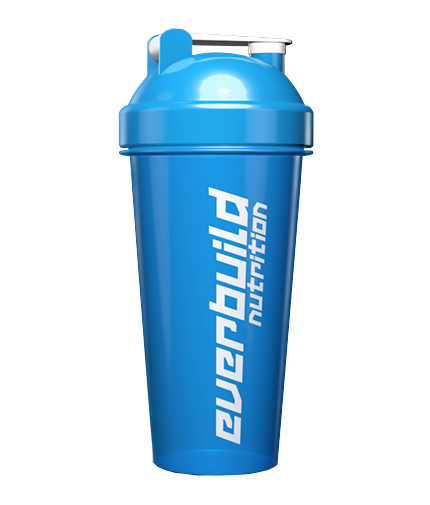 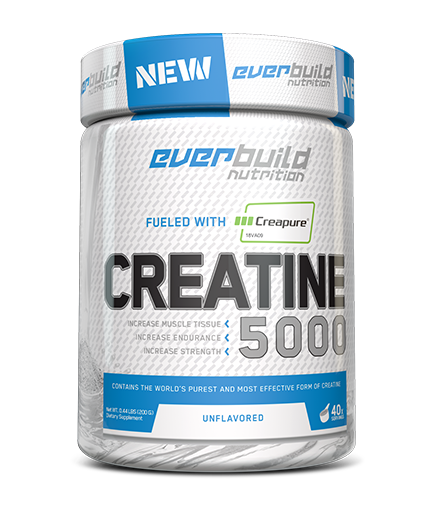 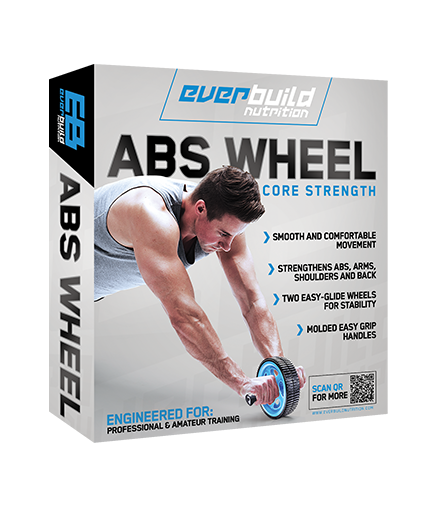 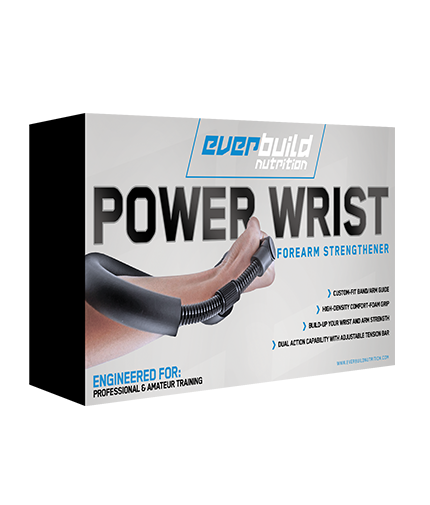 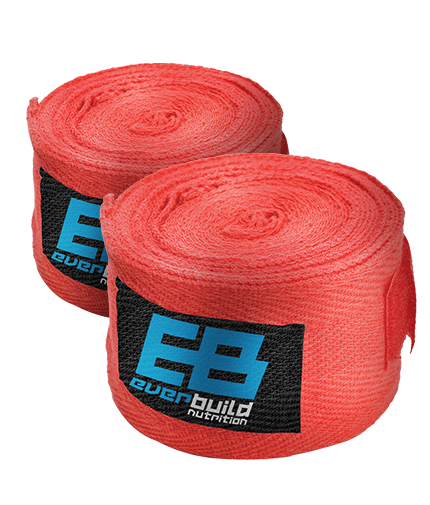 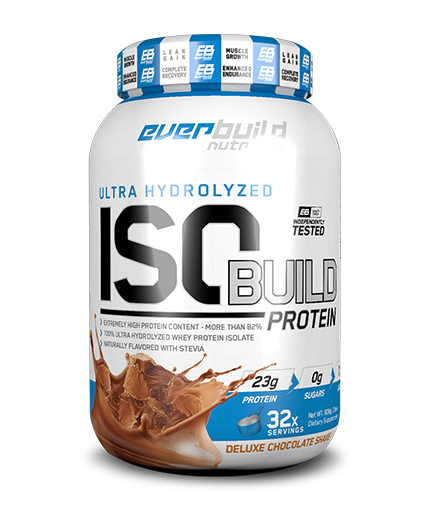 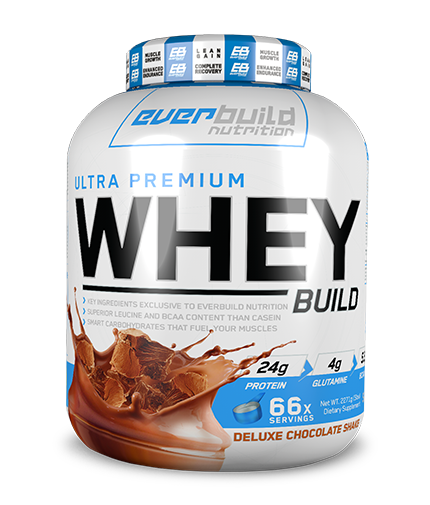 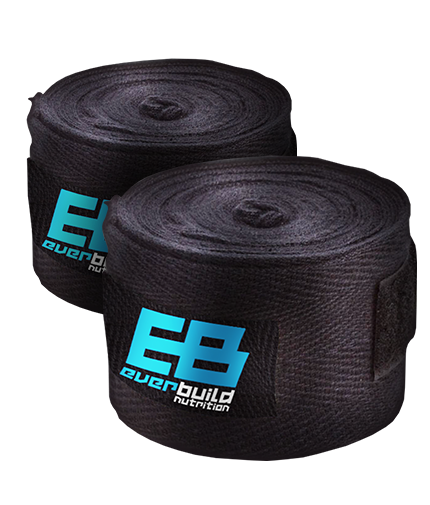 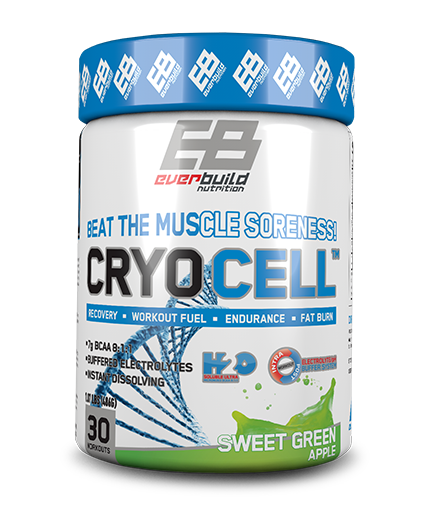 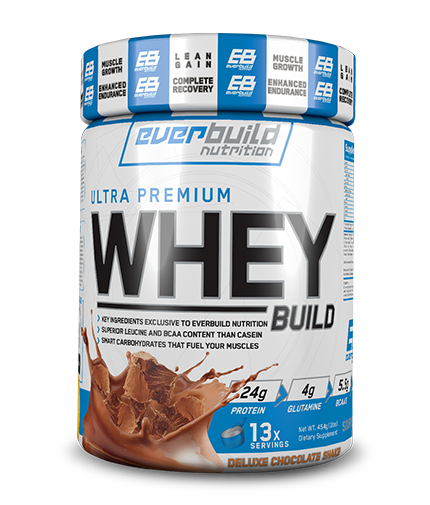 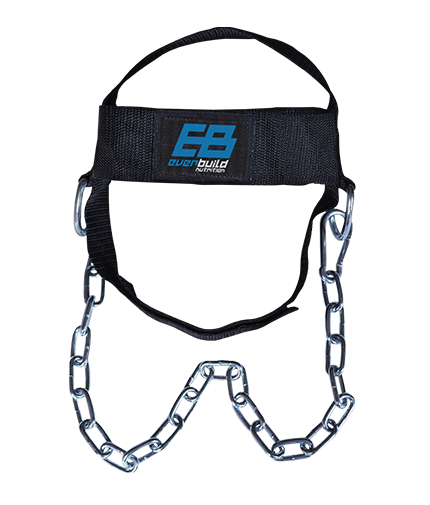 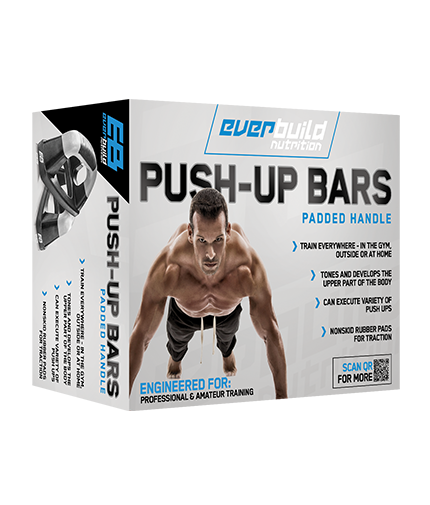 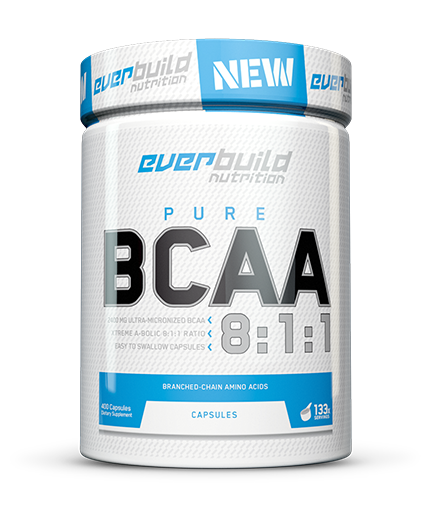 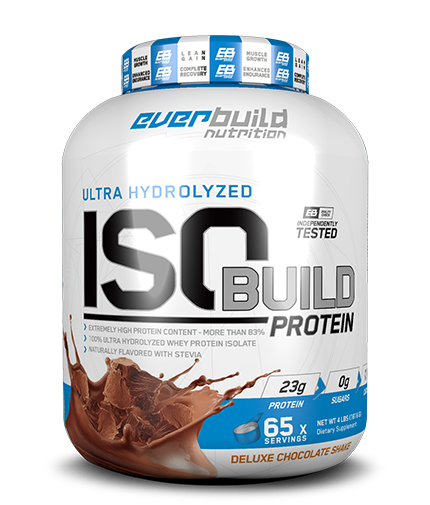 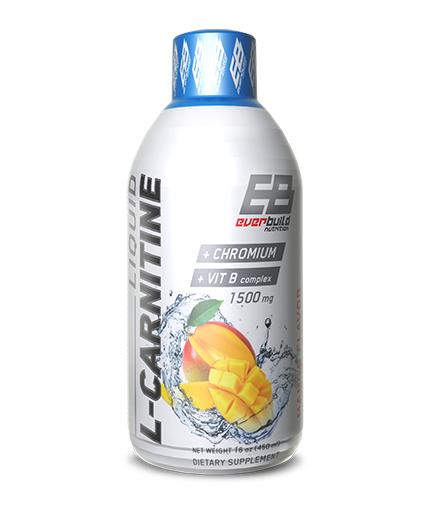 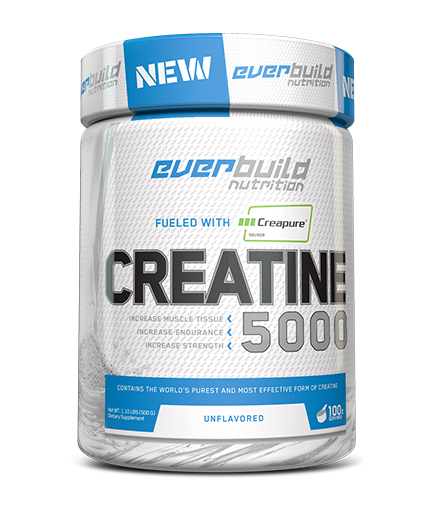 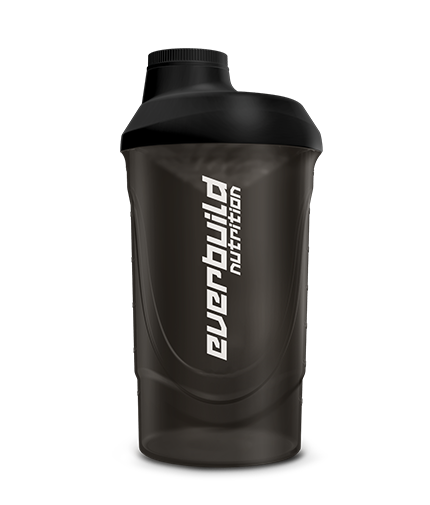 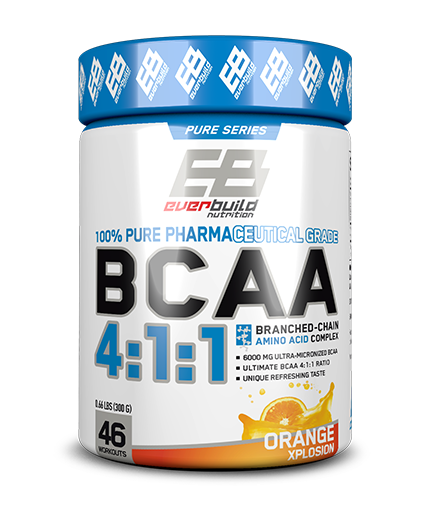 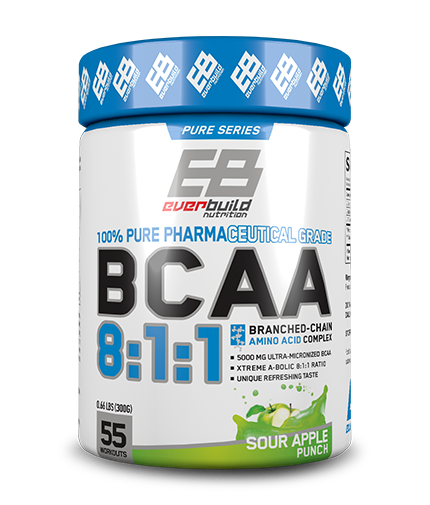 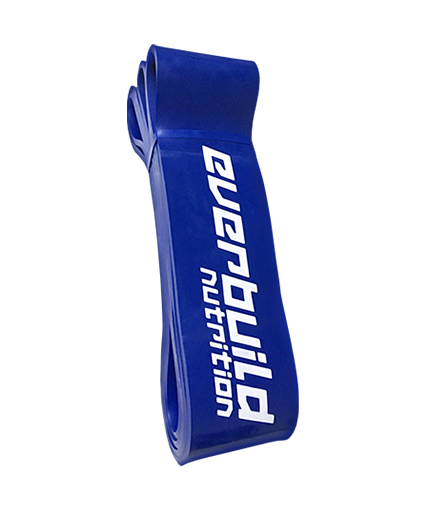 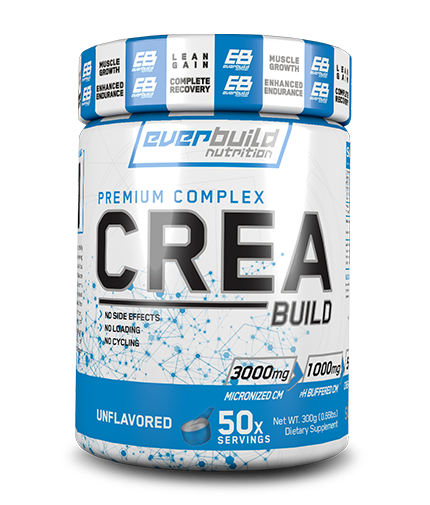 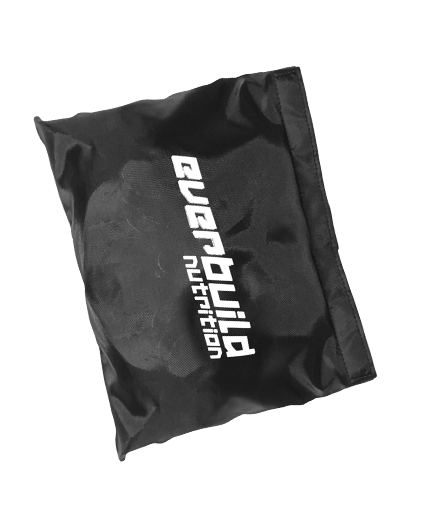 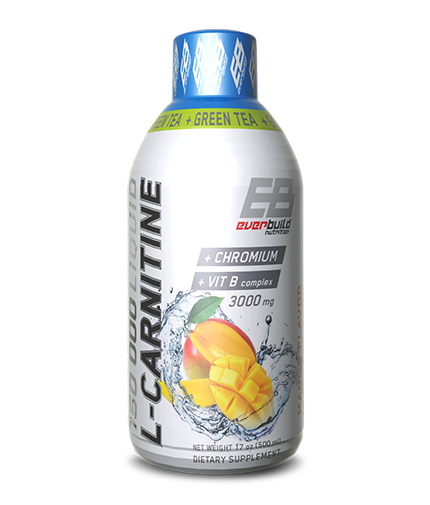 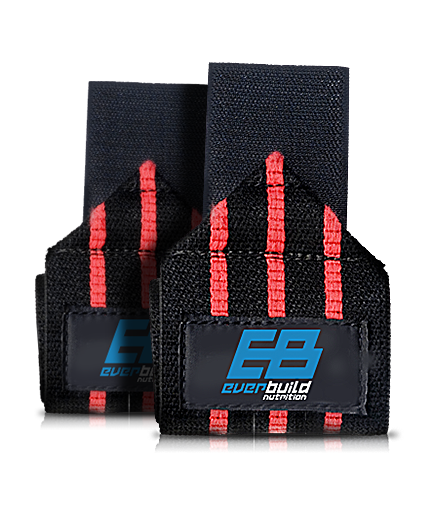 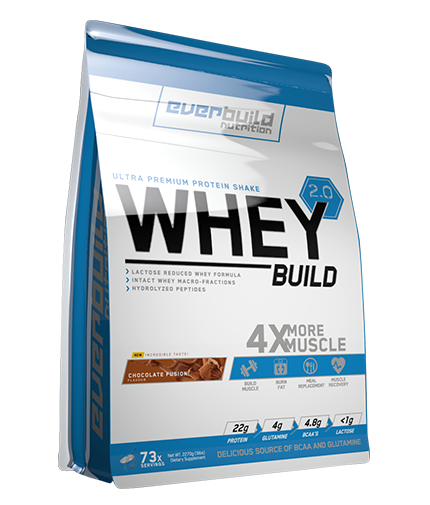 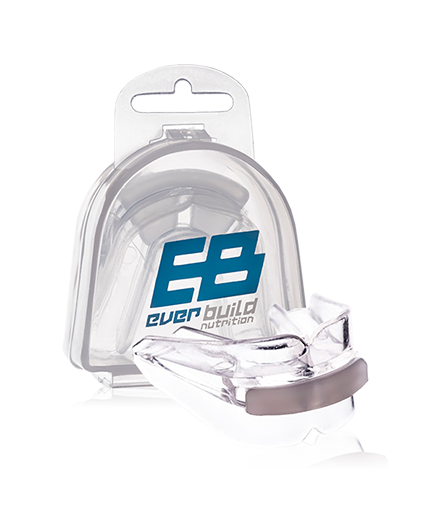 Everbuild - Pure Ecdysteronecreates the best conditions for building muscle mass in the body, however, its valuable effects do not finish here. 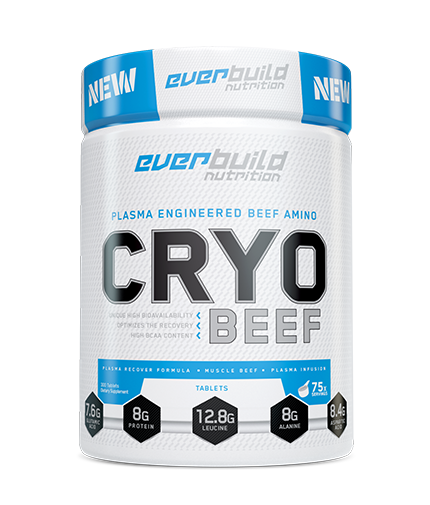 This substance helps maintain a positive nitrogen balance and stimulates protein synthesis. 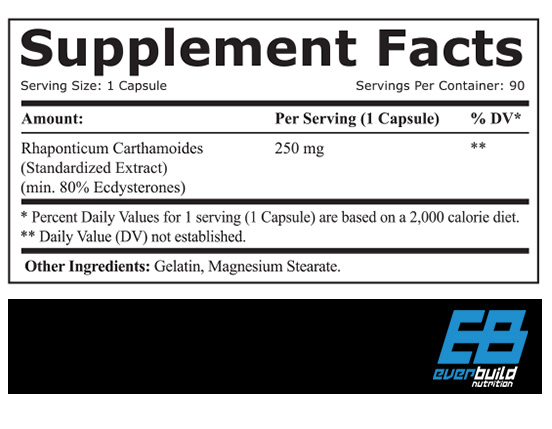 Ecdysterone decreases exhaustion, raises strength, speed, endurance and also helps achieve better results during workouts. 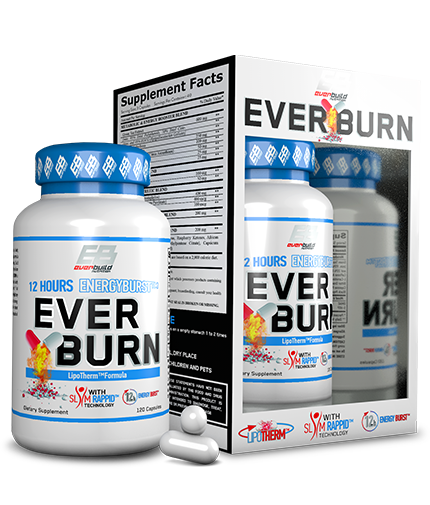 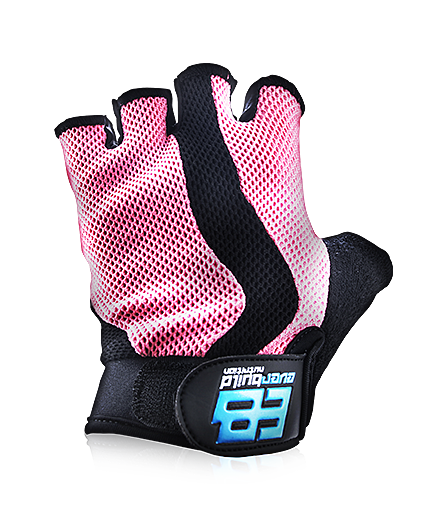 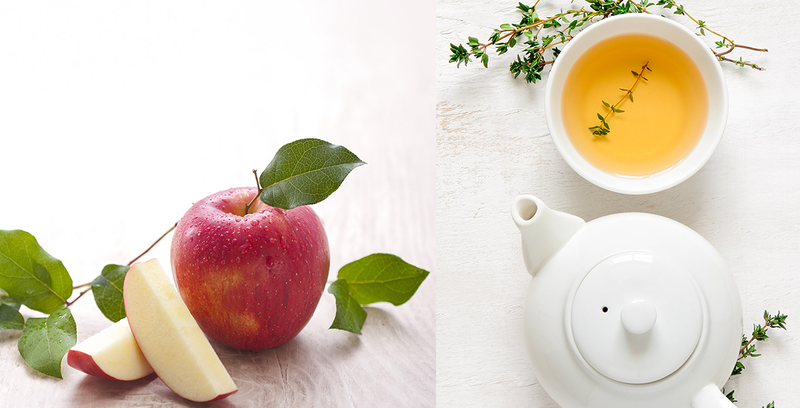 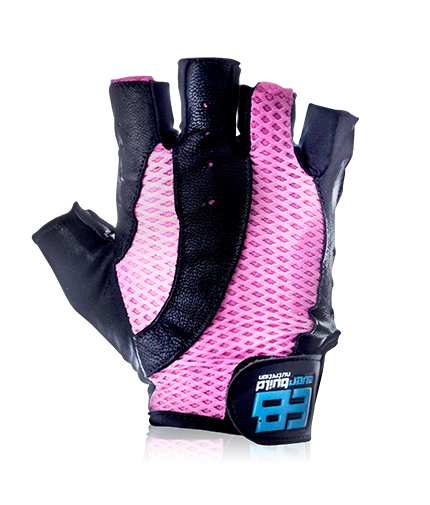 Beside acts in favor of lessening excessive fat and stimulating the body`s immune system. 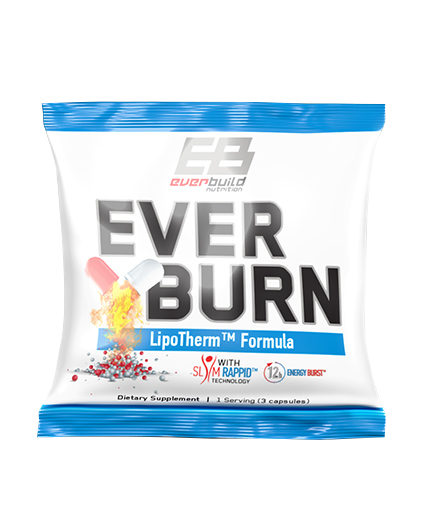 Ecdysterone increases the concentration of blood hemoglobin, accelerates recovery after hard and intensive workouts, helps the heart function and possesses notable antioxidant properties. 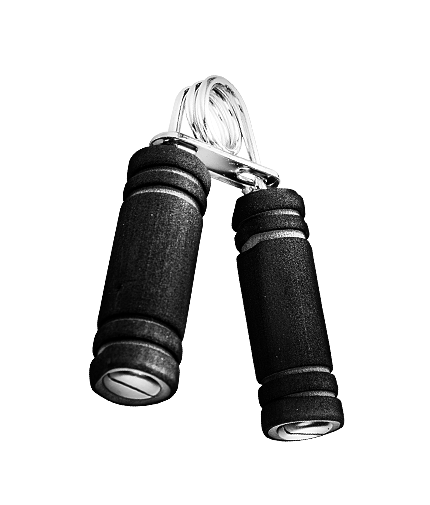 It impacts the central nervous system by decreasing symptoms of stress and depression, while at the same time leveling up the feeling of well-being. 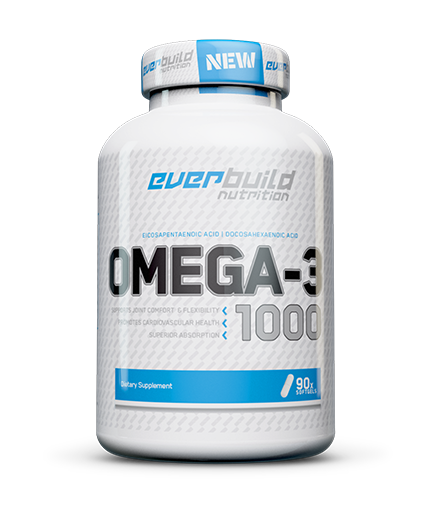 Recommended use: As a dietary supplement, take 1 serving 3 times daily with meals. 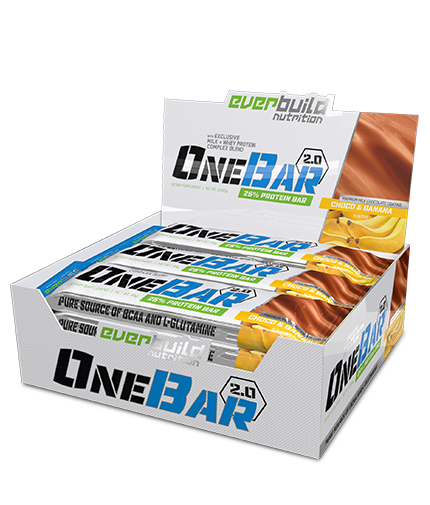 Store in a cool, dry place!